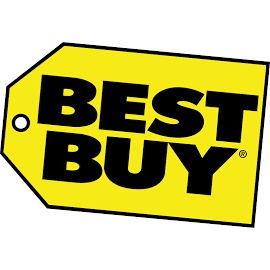 Since our early days as Sound of Music, Best Buy has provided customers with outstanding choice, knowledgeable advice and unmatched support for their technology needs. This promise to our customer remains just as strong today and can be seen through out our Renew Blue business transformation. This company-wide effort reflects our vow to be the preferred authority and destination for all your technology products and services. Under the leadership of President and CEO Hubert Joly, we are rejuvenating and reinvigorating our customer experience, driving value and innovation and continuing our leadership in making a positive impact on our world. Early results of Renew Blue have been positive: improved online performance, indications from ComScore show BestBuy.com was in the top three most trafficked websites for the Thanksgiving holiday and Black Friday and the second highest U.S. comparable sales figures in three years. Over the 2012 holiday season, our stores year-over-year profit growth was the second highest in three years and domestic online revenue increased by eleven percent.